Trading stocks, forex, gold, or anything is never easy. Nor will it ever be easy. Trading carelessly will only lead to losses, and finally losing all your money. 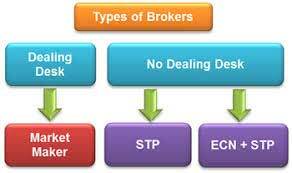 There are rules that need to be adhered to trade successfully and generate profit. Here are 4 rules that every trader needs to follow.